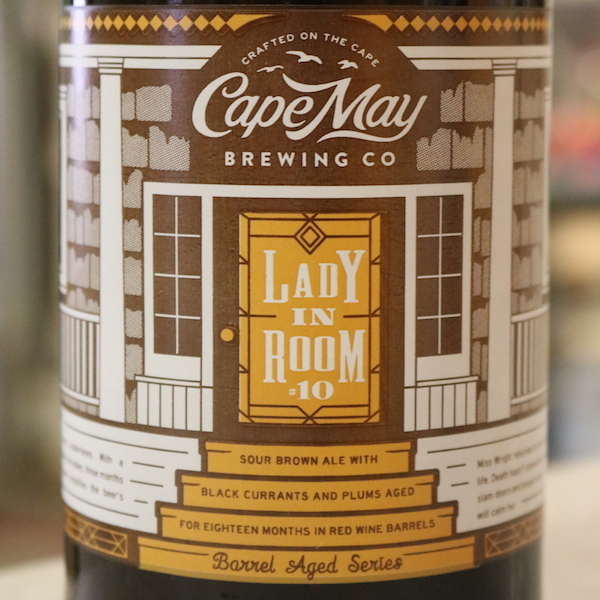 (Cape May, NJ) — Cape May Brewing Company is pleased to announce the latest release in their widely-acclaimed Barrel Aged Series: Lady in Room #10, a sour brown ale aged in red wine barrels for eighteen months on black currants and plums releases from their Brewtique at 1288 Hornet Road in the Cape May Airport on Saturday, October 21st. 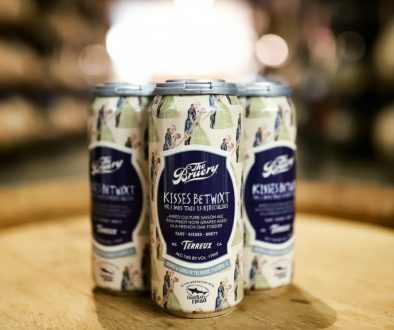 “Our Barrel Aged Series is one of the most forward-thinking and innovative things we’ve done as a brewery,” said Ryan Krill, CEO and co-owner of Cape May Brewing Company, “and Lady in Room #10 is the culmination of nearly three years of experimentation, ingenuity, and creativity. Lady in Room #10 is barrel-aged autumn splendor. This limited release was lovingly crafted over the past year-and-a-half, hand-bottled with care in a gorgeous 750ml bottle, hand-dipped in wax, and bottle-conditioned to perfection. Lady in Room #10 has an assertive malt character balanced by its rich, jam-like fruit flavors, the brew’s sourness remaining front-and-center while being well-rounded by the oaken and vinous character provided by the eighteen months spent in red wine barrels with a delectable helping of black currants and plums. Black currants, not particularly well-known in the United States, are a tart and juicy berry popular in Northern Europe. Like an explosion of fall colors in the turning leaves, the result is a symphony of flavors in complete harmony with one another, well-rounded, balanced, and with a depth of character you won’t find elsewhere. Named for one of Cape May’s many famed ghost stories, Miss Wright returned to her beloved room #10 at the Hotel Macomber each summer, bathed in perfume and talking up a storm, with her trusty steamer trunk in tow. Death hasn’t stopped her return, and she joins the numerous specters at the Macomber in haunting room #10. 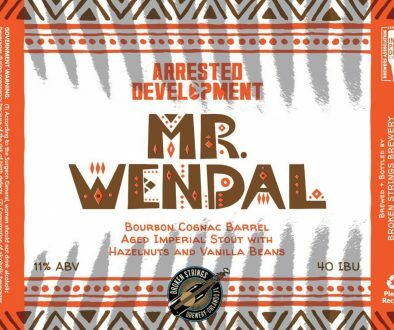 This limited offering releases October 21st from CMBC’s Brewtique at 1288 Hornet Road in the Cape May Airport, just in time for Halloween. A special sixtel of Lady in Room #10 will be tapped in the Tasting Room, with brewers available from 12-3pm to discuss CMBC’s barrel-aging program. 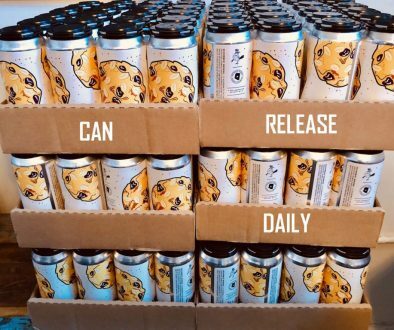 For more information on Cape May Brewing Company, including for tours and tastings, see capemaybrewery.com or call (609) 849-9933. Once upon a time, 20-something Ryan Krill earned a six-figure salary working in finance and real estate development in Manhattan, while his college roommate, Chris Henke, designed commercial satellites. During a summer weekend at the Jersey shore, they brewed a batch of beer with Ryan’s dad. “Should we open a brewery?” Ryan asked, only half-serious. But, by the following year, the three guys had secured a space at Cape May Airport where they concocted a makeshift brew system and honed their beer-making skills. In 2011, they started with one client. Today, there are hundreds of accounts in Jersey and Pennsylvania proudly serving the guys’ award-winning recipes. And CMBC’s fearless leaders have never looked back.